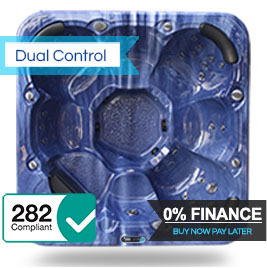 As these are custom made, delivery will take around 10 to 12 weeks and to reserve your design we need a deposit of just £299.00. 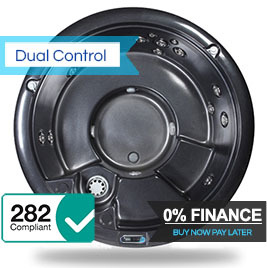 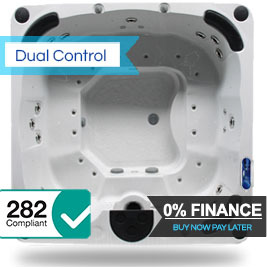 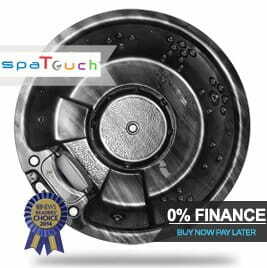 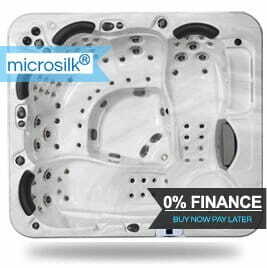 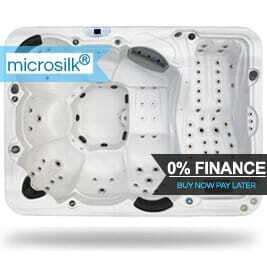 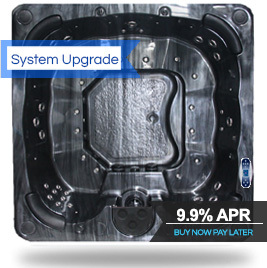 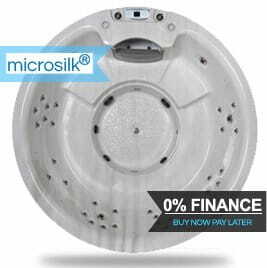 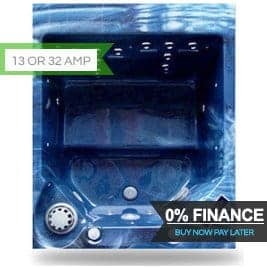 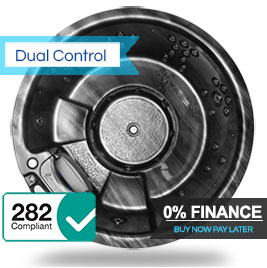 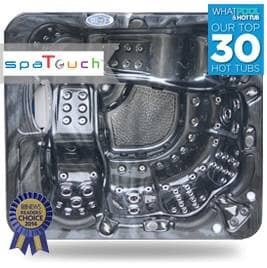 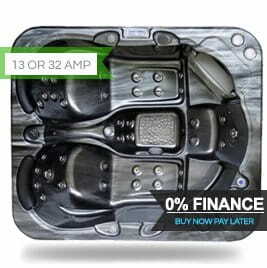 The cost for this process is exactly the same as if you were buying our stock hot tubs with the only extra cost would be with the extras you might choose. 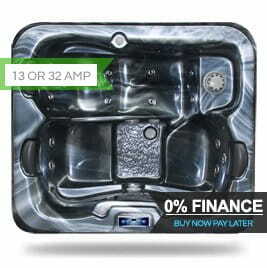 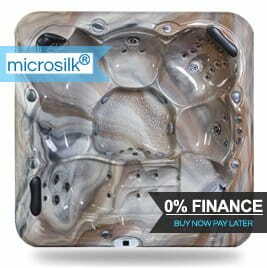 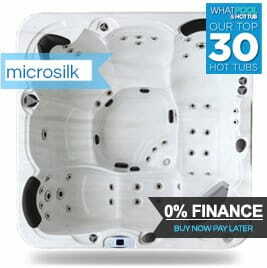 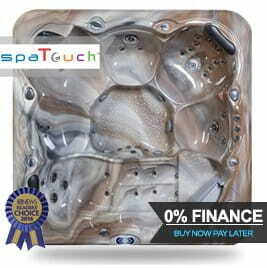 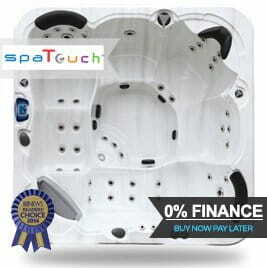 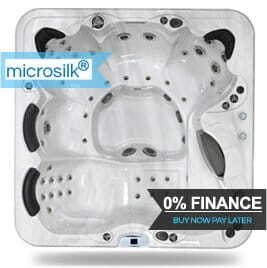 A unique & bespoke way to order your hot tub!